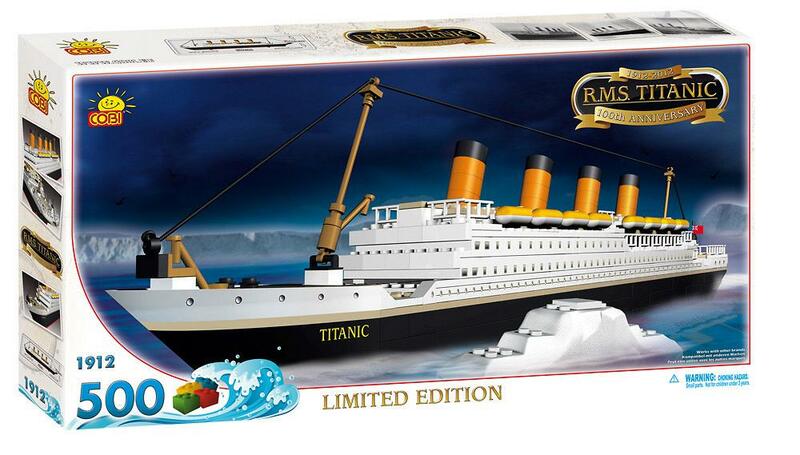 Limited Edition Model of Titanic. 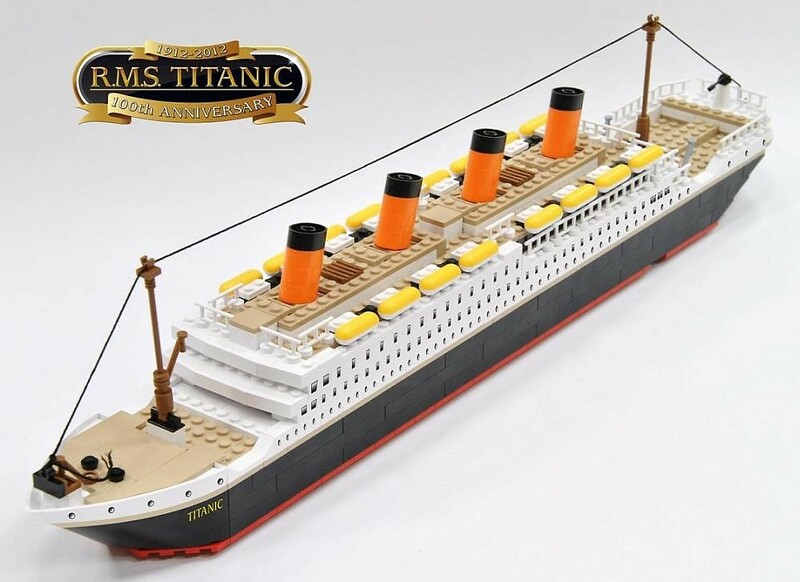 It was specially designed and manufactured to honor the 100th anniversary of Titanic maiden voyage. Titanic initially earned fame as the largest and most luxury liner on the seas. She was constructed to be unsinkable, this first class ocean liner set sail on April 10, 1912. The Titanic sank late at night on April 14, 1912.